New State-of-the-Art designs make the new DF15A the most technically advanced portable outboard on the market today. 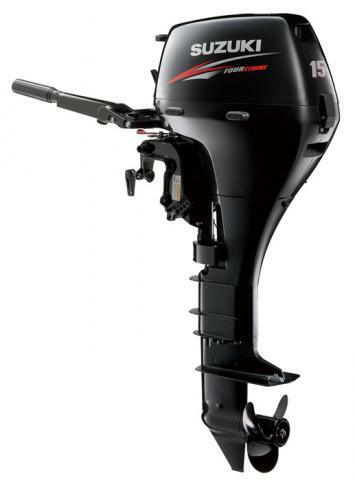 This is the world's first 15 hp outboard motor designed with Lean Burn and Battery-Less Electronic Fuel Injection. 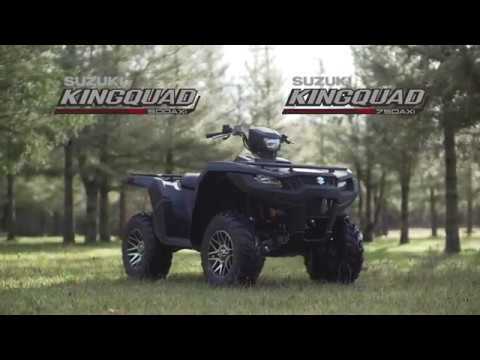 The Suzuki EFI system operates Battery-Less, which is an industry first in this horse-power class. The DF15A is a smooth running "Next Generation" four stroke which delivers quick starts, great accelleration, awesome performance and superior fuel economy. Go Lean, Clean and Green, Go Suzuki! Electric Start, tiller handle, 15" short leg.